US online payments giant PayPal is looking at hiring 600 more tech experts in India in areas like artificial intelligence and machine learning, among others, by December this year. Clearly, the digital payments major considers its India centres in Chennai and Bengaluru as “key and strategic”. “We plan to increase the headcount by 600 in 2018. 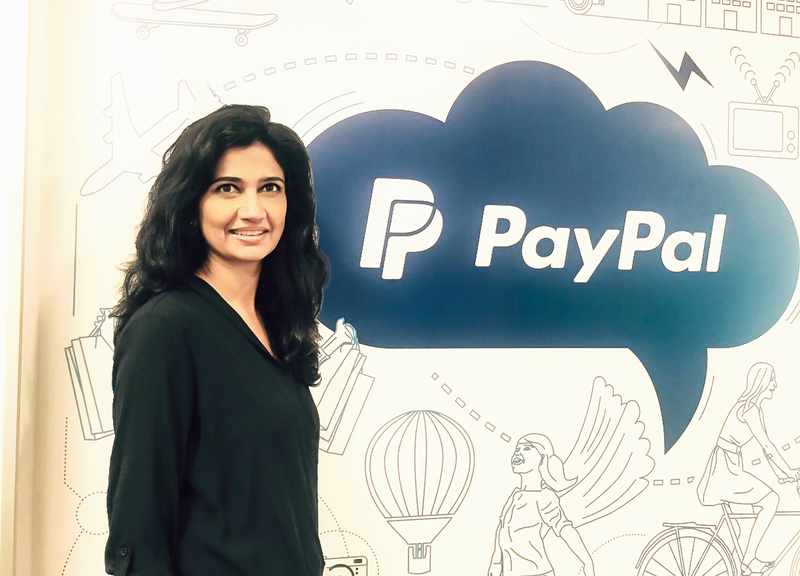 Some of the job roles that PayPal intends to hire for include application developers — Java, Node JS; back-end developers — data engineers, data experts and product managers,” Guru Bhat, GM technology and head of Engineering at PayPal told a newswire. “…This is a great opportunity for us in terms of not just business but also to leverage the great talent that exists here,” he added. He added that Paypal wanted to recruit fresh as well as lateral talent to contribute in the areas of artificial intelligence and machine learning. As of now the headcount in Paypal’s two India centres is 1,700 — which has more than doubled since 2016. Bhat added that since the Indian government has been pushing digitisation and digital payments, it was the perfect time for the company to expand in the country. As it is, India is on the cusp of digital payments boom, where people are now preferring to use mobile payment platforms such as Paytm, BHIM or Tez among others, to transfer money. Last year, PayPal had announced the launch of their Technology Innovation Labs in India. It was the company’s third after their US and Singapore centres. Based out of the PayPal’s tech centres in Bengaluru and Chennai, the Labs primarily focus on productivity, innovation, and education around the trending technologies.